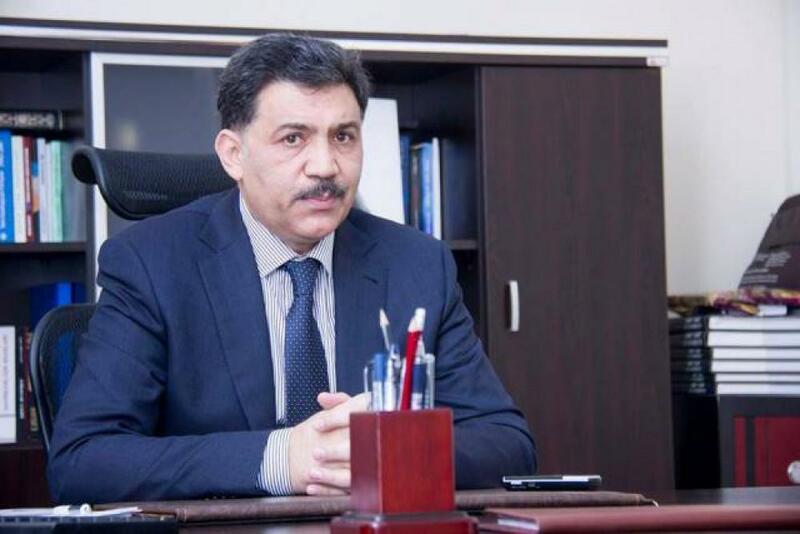 The participation of President Ilham Aliyev at the World Economic Forum in Davos and holding a number of important meetings within the Forum is an indicator of the growth of the country's international authority, Azerbaijani MP Aydin Huseynov told Trend on Jan. 23. This gives an important impetus to economic development as well, he said. The Forum sets new directions for the global economy, he added. "The Davos Forum is an economic think tank of the world, and every year leaders, representatives of leading states take part in it, and large companies and corporations are represented there. The opinions and proposals voiced there, set new directions for the global economy," Huseynov said. He mentioned that a number of authoritative TV channels covering the Forum are interested in Azerbaijan and make inquiries for interviews with the Azerbaijani president. He said the participation of the president in the World Economic Forum, as a whole, further increases the interest of foreign investors in Azerbaijan. Azerbaijani President Ilham Aliyev met with President of the World Economic Forum Borge Brende, President of Visa Inc. Ryan M. McInerney, Chief Executive Officer of BP Robert Dudley, Executive Vice President and Chief Sales and Marketing Officer of Cisco Gerri Elliott, Chief Executive Officer of SAP SE Bill McDermott, Chief Executive Officer of the World Bank Kristalina Georgieva, President of Russian company LUKOIL Vahid Alakbarov, Chief Executive Officer of French company Total Patrick Pouyanne and heads of other leading companies in Davos during his visit to Switzerland. The Azerbaijani president also gave interviews to the Russia 1 TV channel and the Chinese CGTN. The president took part in the session titled “Advancing the Belt and Road Initiative: China’s Trillion-Dollar Vision” within the World Economic Forum in Davos on January 22.